The number of organic farms in the United States is growing, according to recent data released by the U.S. Department of Agriculture (USDA). The National Agricultural Statistics Service (NASS) reported a 56 percent increase in organic farms from 2011 to 2016. The growth resulted in more than 14,000 certified organic farms across the nation. Nearly $7.6 billion in certified organic goods were sold in 2016, an increase of more than 100 percent in five years. California continues to lead the country in organic farms, with 2,713 farms accounting for about 21 percent of the nation’s organic farmland. Wisconsin and New York rank second and third in total number of farms, with 1,276 and 1,059 respectively. The top organic food item in 2016 was cow’s milk, bringing in a total of $1.4 billion. Eggs, chickens, apples, lettuce, strawberries, grapes, tomatoes and corn round out the remaining top organic food items by sales in the U.S.
Not only is organic farmland increasing, but so is the demand for organic items. Sales for organic foods have grown rapidly from 1994 to 2014, leading the USDA to launch the national organic standards in 2000. While organic food items have seen a rise in demand, 61 percent of U.S. adults said they do not consume many organic items. Texas has not seen a significant growth in organic farming, but the Lone Star State is the leader in organic cotton. Conventionally-grown cotton remains king, with 25 percent of the nation’s crop grown in Texas. 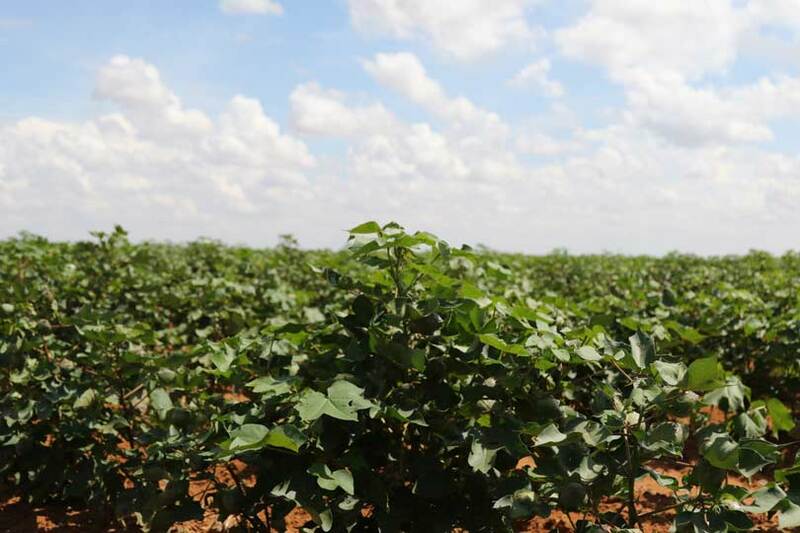 However, the nation’s organic cotton crop is primarily Texas-grown, accounting for roughly 95 percent. Click here for more information on U.S. organic farming stats.